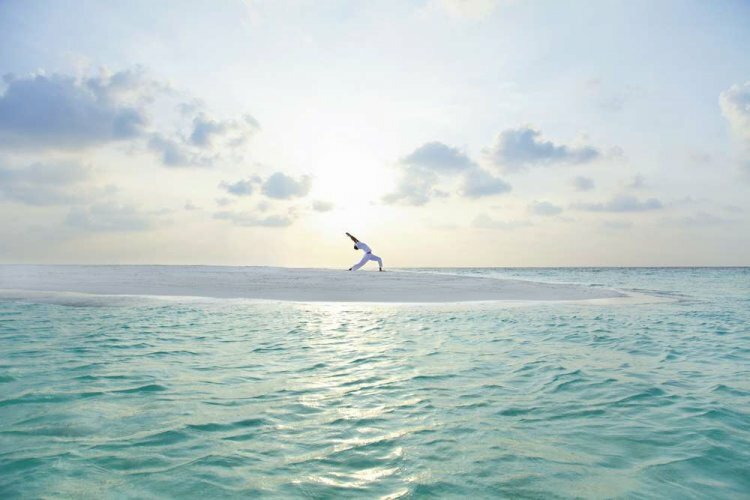 Within the small luxury hotels of the world portfolio Baros is an established luxury resort offering its clients comfort and quality throughout. 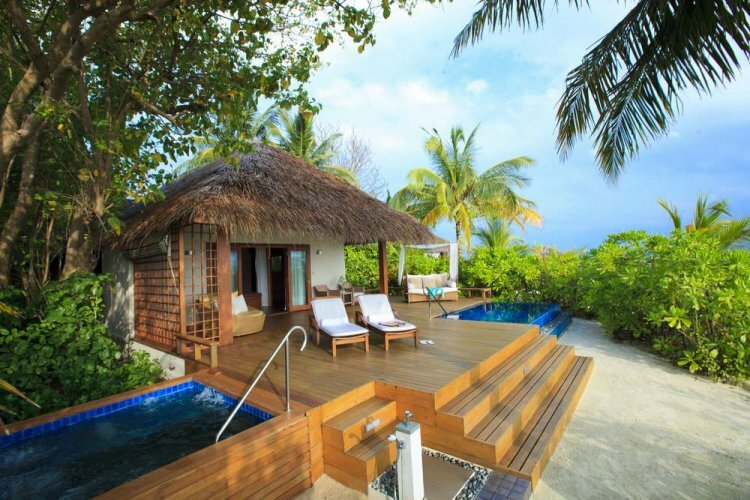 It is simply one of the most stunning resorts for all holidays to the Maldives. 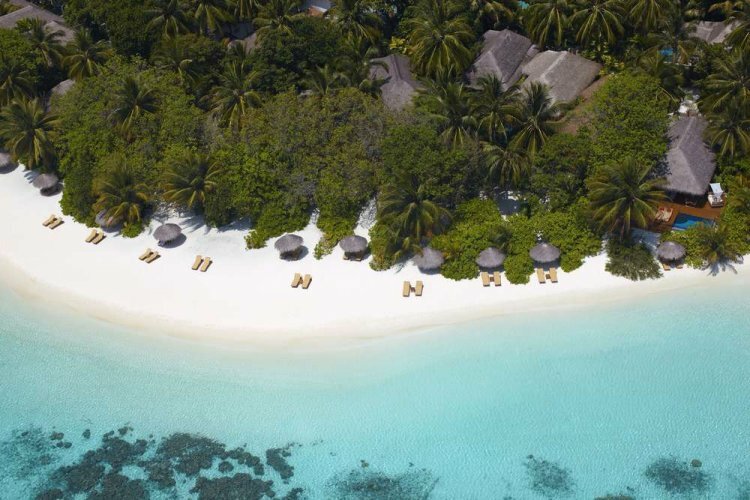 Based on a small coral island in the middle of the North Male atoll fringed with soft white sand, guests can find sanctuary amongst the palm trees and tropical vegetation. The surrounding turqoise lagoon is teeming with marine life and aquatic plants all calling the reef home. Lush tropical gardens and beautiful landscapes enhance the beauty of this Maldives island. 75 luxury villas are found either suspended on stilts over cerulean water or nestled on the island amongst the soft white sand and verdant surroundings giving you a taste of island living experiencing a true Maldivian experience. The resort boasts three restaurants and two bars for guests to enjoy specially prepared gourmet dishes and refreshing cocktails unless they choose to dine in-villa, on the beach, on the piano deck over the lagoon or even aboard a dhoni cruise. The Spa is based in the heart of the island, surrounded by lush foliage flowing water and salty sea breeze, and is the perfect place to unwind and leave your worries behind. The expert team of therapists use a range of treatments such as massages, scrubs, wraps and a myriad of beauty treatments all adapted to your requirements. We love this Island, it is the first time we have ever returned to the same place and it was as perfect as ever! Would go back again! I cannot rate highly enough the staff and service here - we were made to feel incredibly special on this paradise island!